It seems like most Lamborghini model names are associated with bullfighting. 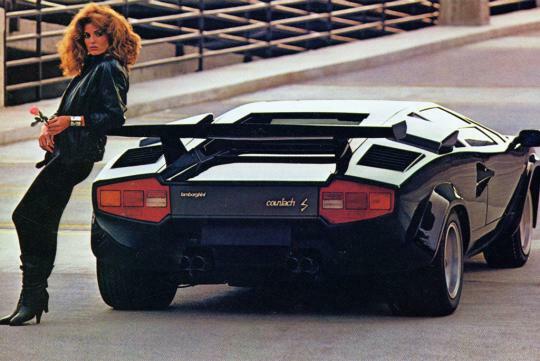 That's not true with all of Lamborghinis though, as the most famous example of moniker derivation lies with the Countach. 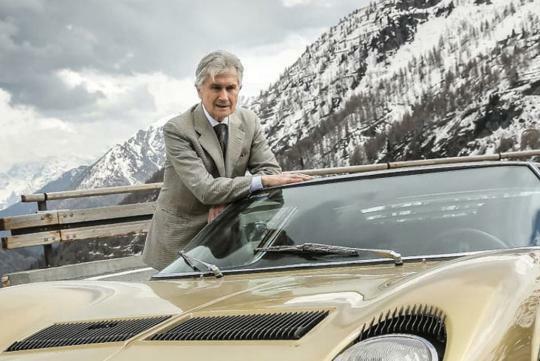 Bertone designer Marcello Gandini is the man responsible for some all-time great automotive styling.  He penned the Bugatti EB110, the Alfa Romeo Montreal, Iso's Grifos, and a whole lot of Lamborghini products. The Miura is probably his greatest achievement but the Countach is a masterpiece in its own right. Gandini recently sat down to set the record straight regarding how the '80s supercar icon (built between 1974 and 1990) received its name, and it's not how you might have expected. "When we made cars for the car shows, we worked at night and we were all tired, so we would joke around to keep our morale up. There was a profiler working with us who made the locks. He was two meters tall with two enormous hands, and he performed all the little jobs. He spoke almost only Piedmontese, didn’t even speak Italian. Piedmontese is much different from Italian and sounds like French. 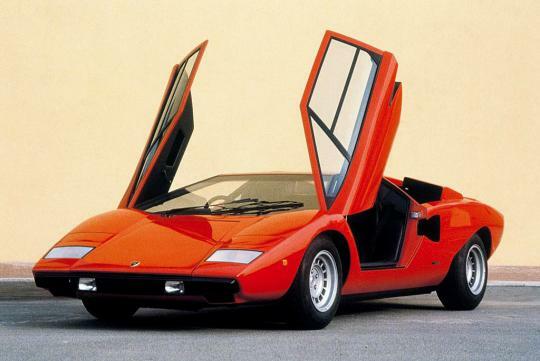 One of his most frequent exclamations was ‘countach’, which literally means plague, contagion, and is actually used more to express amazement or even admiration, like ‘goodness’. He had this habit. 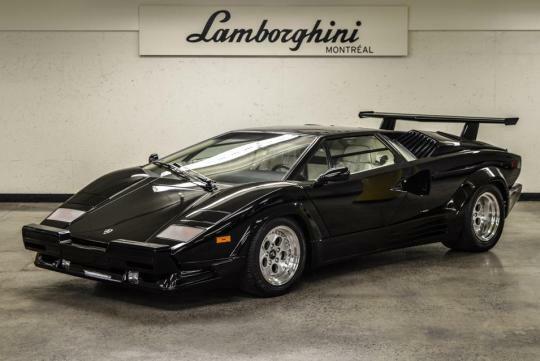 When we were working at night, to keep our morale up, there was a jousting spirit, so I said we could call it Countach, just as a joke, to say an exaggerated quip, without any conviction. There nearby was Bob Wallace, who assembled the mechanics—we always made the cars operational. At that time you could even roll into the car shows with the car running, which was marvelous. Basically, a Piedmontese worker constantly used a word with a variety of meanings in his native tongue. It varies from...the rather vulgar up to pure astonishment. For the car itself, the word Countach works across all ends of the spoken spectrum to convey emotion and passion related to the machine. 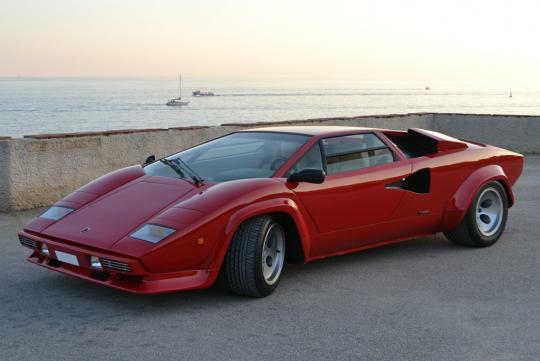 The Countach stands alone as a stark angular version of pure astonishment...no matter what language you speak.